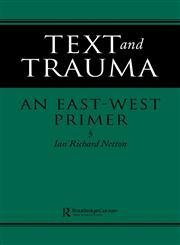 The Title "Text and Trauma: An East-West Primer " was published in the year 1995. The ISBN number 070070325X|9780700703258 is assigned to the Paperback version of this title. This book has total of pp. 176 (Pages). 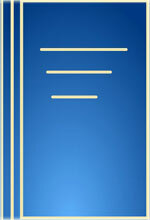 The publisher of this title is Taylor & Francis Group. We have about 143577 other great books from this publisher.